He was the last surviving original member of 1950s vocal group "The Platters," with such hits as "Only You" and "The Great Pretender." 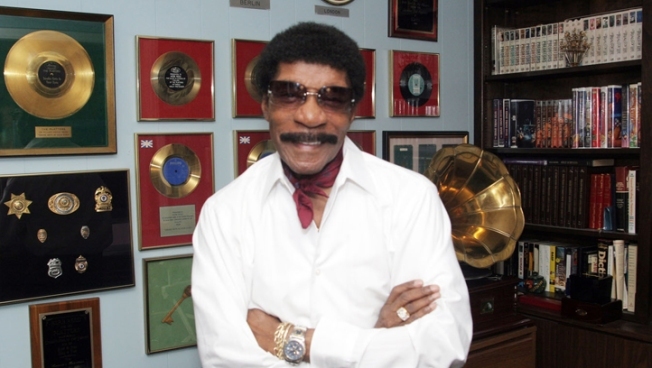 Rock and Roll Hall of Fame legend, founder and naming member of The Platters Herb Reed passed away on June 4. A funeral service has honored Rock and Roll Hall of Famer Herb Reed. Reed died June 4 at 83. He was the last surviving original member of 1950s vocal group "The Platters," with such hits as "Only You" and "The Great Pretender." The Platters were inducted into the Rock and Roll Hall of Fame in 1990. Their recordings are in the Grammy Hall of Fame. Reed's funeral was held Saturday at the Regent Theatre in Arlington. The Rev. Dr. Regina Shearer of Rivier College, a former member of a later "Platters" group, officiated. Speakers included Bishop Robert Brown, Jon Bauman of the vocal group "Sha Na Na," and Rock and Roll Hall of Fame Museum president Terry Stewart. Gospel singers from The Berklee College of Music performed.